Registration: Racers interested in participating in the Salem Spring half must register online. Dates to register for the race will be January 1st - April 18th 2019. Race Date: Race will be Saturday, April 27th, 2019 at 7:00 a.m. 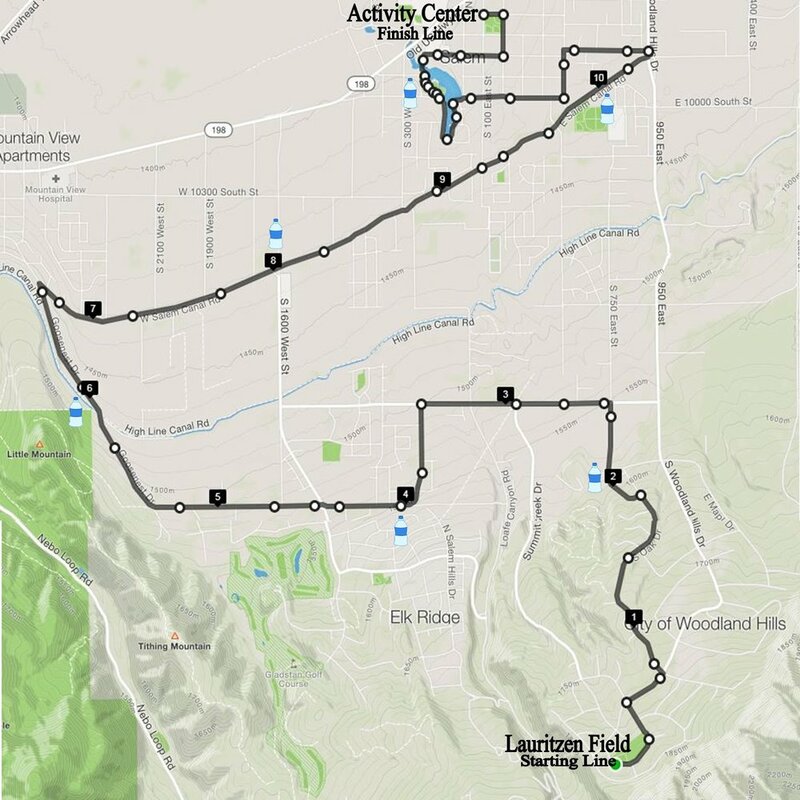 Bus Departure: All runners must be picked up and dropped off at the starting line. Bus departure will be from 5:00 a.m. - 6:15 a.m.